Anchorena Ranch Wagyu beef is produced using best quality Black and Red Wagyu genetics supplied by Mazda Wagyu Stud, Victoria, Australia and Wagyu genetics produced in Uruguay, assuring the best quality Wagyu beef with the exact amount of marbling. 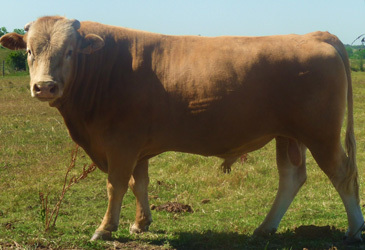 Mazda Wagyu Stud produces genetics from Yogo Takeda´s Wagyu blood lines. Yogo Takeda is considered the number one in Wagyu genetics all over the world.